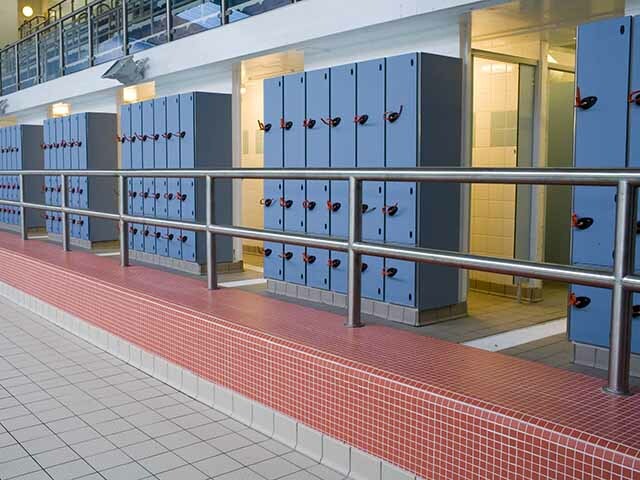 As experts in the industry we are able to offer advice and recommend the right type of storage product for all of your storage needs so whether you require lockers for a school, swimming pool, or office environment we will find the solution. 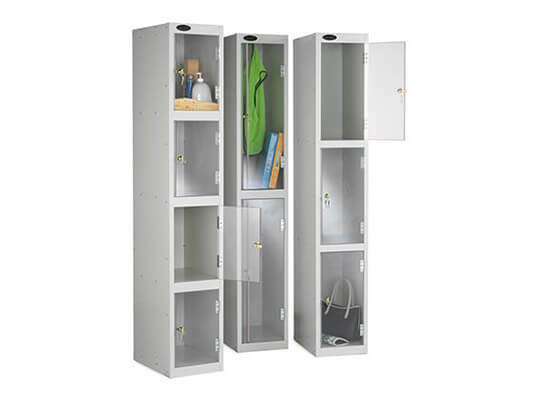 We have a product range to satisfy every kind of scenario and furthermore it doesn’t end there because we don’t just sell lockers we offer the full service including locker installations, servicing, repair and refurbishment as well as spare parts for all of your locker needs. 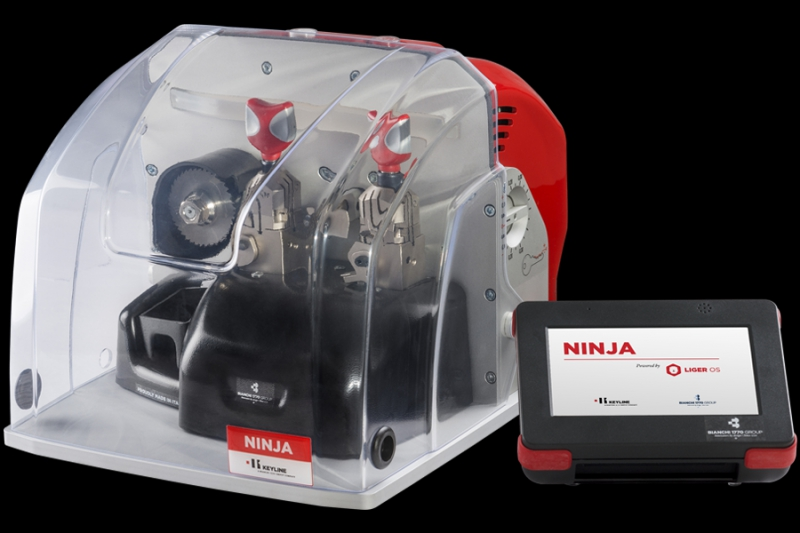 Additionally Total Locker Service will be more than happy to offer the very same service for products purchased from another dealer, how’s that for customer support? 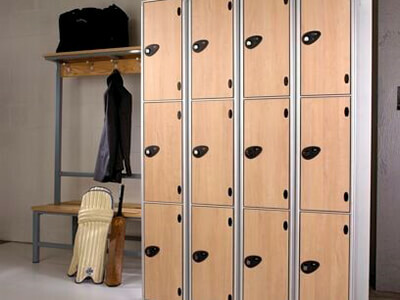 From workplace lockers and leisure lockers to school changing room lockers and Police station lockers you won`t find a better selection anywhere around. 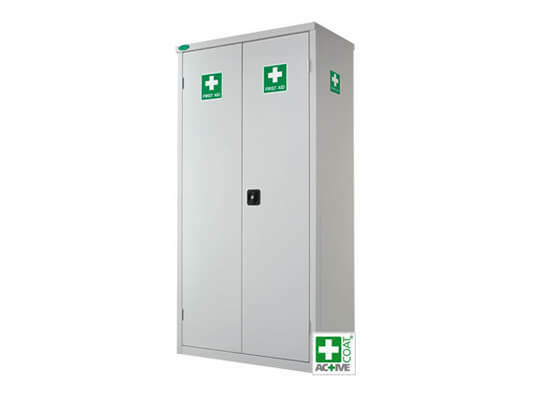 The staff changing room lockers from Total Lockers provide the perfect solution where security in the workplace is required. 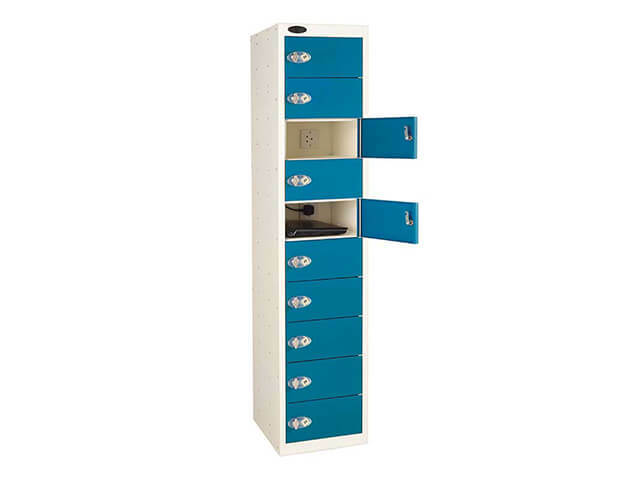 We offer a great range of sturdy and hardwearing lockers with various options available including one, two, three, four and even six compartments so whatever your staff storage needs we've got it covered. 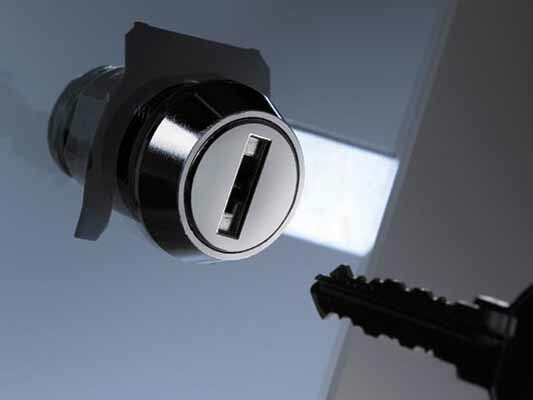 All are supplied with cam locks, keys or swivel hasp locks as standard, however there are many options available such as coin locks, combination locks, coin collect locks, electronic locks, RFID and more so why not head over to our online shop to find out more. 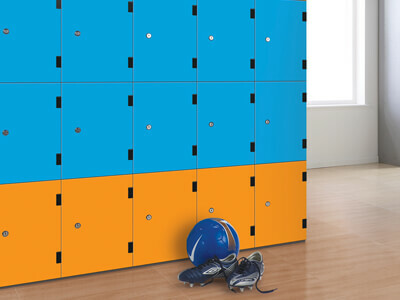 Whatever your locker needs our school changing room lockers have been designed to bring structure, organisation and management to your changing room area. 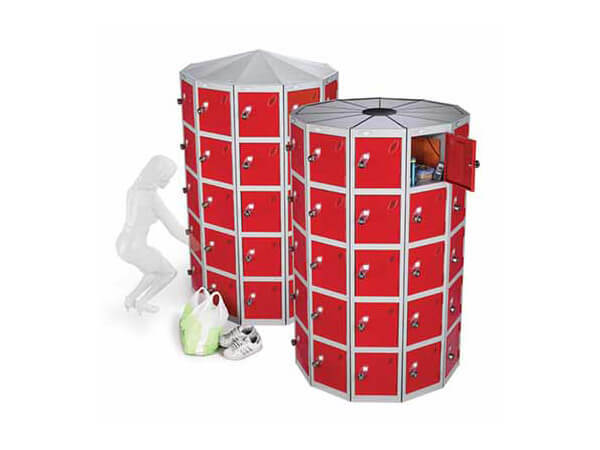 As with all of our lockers we offer a range of options, from divided well-made designs to lockers for uniforms, PPE and more. 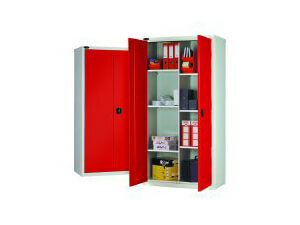 Total Lockers offers free shipping for all lockers supplied to anywhere on the UK mainland including two tier lockers. 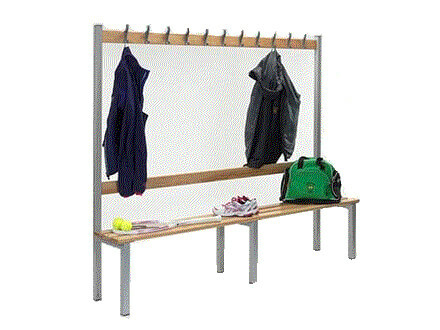 These very useful lockers provide the perfect solution for storage and come with a range of options including removable hanging rails making them ideal for storing jackets and coats safely and securely keeping the clutter away from your changing area or staff room space. 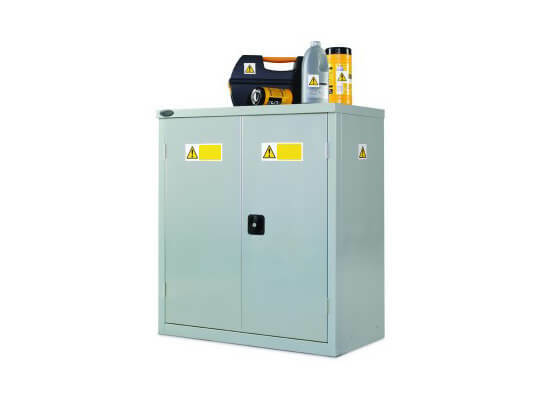 Our System 1300 premium metal lockers are crafted from strong steel and manufactured here in the UK to order which is due to the wide range of sizes and colour options. 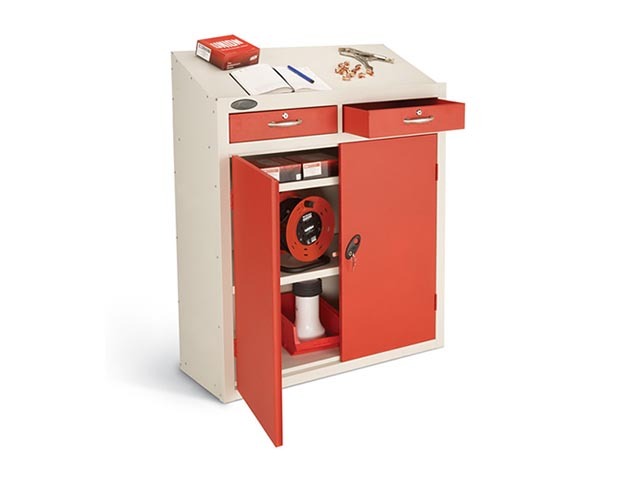 From key cabinets and medical cabinets to gun cabinets, Total Lockers range of security cabinets has been chosen to meet the needs of most applications. 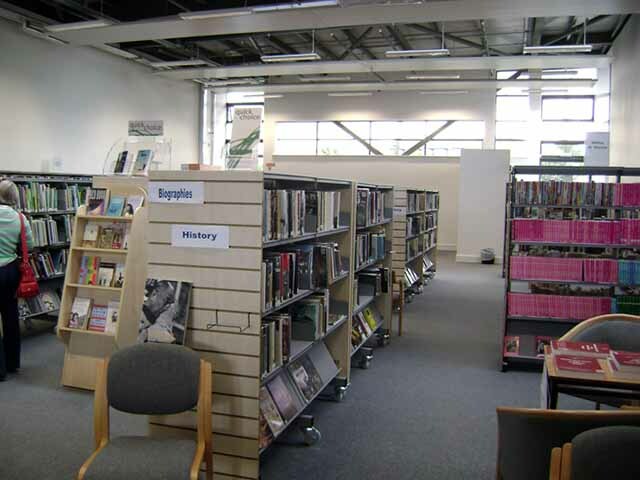 Whether your racking and shelving needs are for a library, cold room or other we will find you a product to meet your exact storage requirements and what's more at a very competitive price. 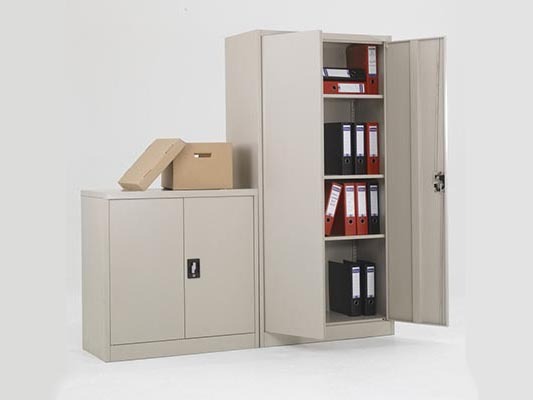 Many types of businesses and organisation today face storage problems due to lack of space but with the right planning and storage equipment products they can be easily avoided. 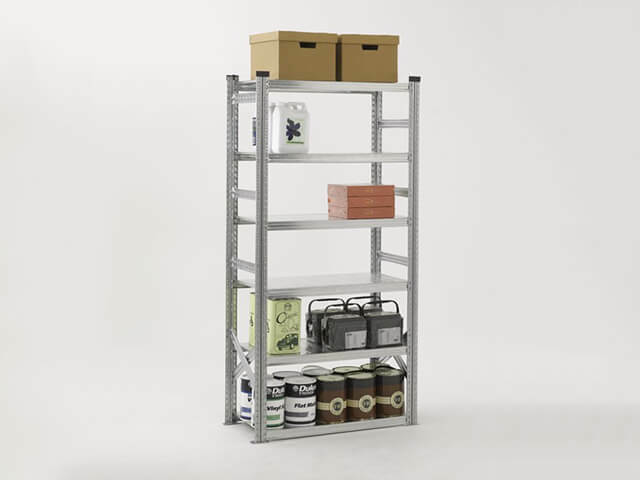 Our mobile shelving provides the perfect solution for your business by adding increased storage and improved efficiency so why not take a look at the complete range of storage solution we have to offer by visiting our online shop. 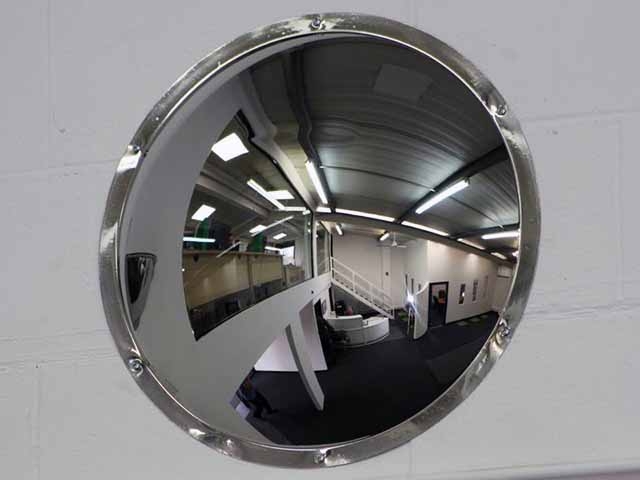 I would certainly recommend this company - I have found them very knowledgeable with any enquiry and prompt when I have placed an order with them. Very prompt when replying to enquiries also. Good service, arrived on time, easy to construct. Excellent price and service. 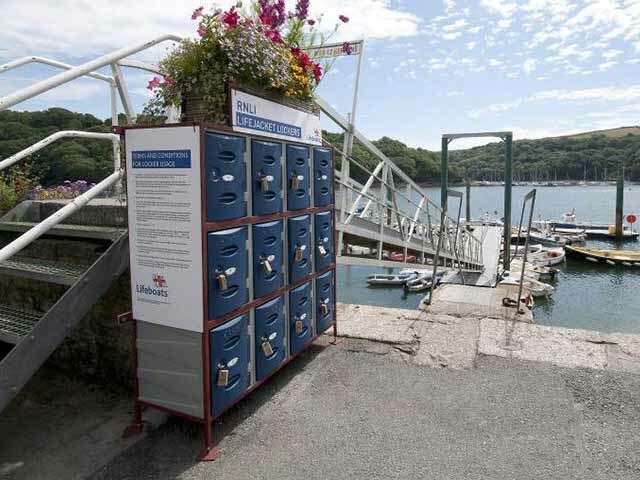 I'd recommend them to anyone and use them again if we needed more lockers. Thank you. Delivered when stated. Tidy looking and well built. Great quality & service at a fair price, Thanks for getting them to me so quick. The product was just what we needed, thank you! Fast delivery. Always very helpful, and an excellent service.